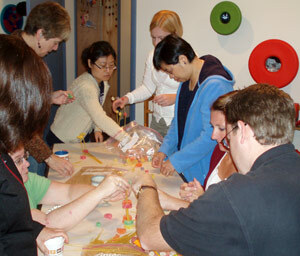 The Family Enhancement and Play Therapy Center offers training programs in a variety of locations. For descriptions, please click on the training titles listed below for more information. This listing is updated as new workshops are added, so please visit again! Our live and online courses are eligible for continuing education credits, as described in the CE section of this website. REGISTER FOR TRAINING PROGRAMS ON-LINE! Information and brochures for each training program are provided below. Starting in 2019, Filial Therapy and other small intensive skill-building play therapy workshops will be held at sponsored locations. If you are interested in scheduling any of these workshops for 2019 or 2020 to be held at your facility, please contact Dr. VanFleet (link). She can send you a document that details how these arrangements can be made. Usually there is a minimum number of participants that is needed to set up the dates, and then she will list them here so that others can register as well. Plan well ahead as she schedules 1-1/2 to 2 years in advance! Download our full course catalog and continuing education information. As noted in the descriptions, some of these courses require the purchase of 1 or 2 accompanying texts. 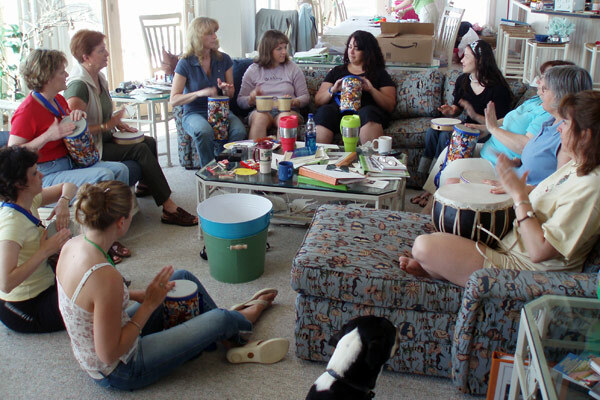 For professionals who wish to become or renew status as RPT-Ss (Registered Play Therapist Supervisors), APT requires training in supervision skills. We offer a distance learning program that partially meets this requirement. Please contact Dr. VanFleet by email if you would like information about this program. © 2016 Family Enhancement and Play Therapy Center. Photos courtesy Risë VanFleet. Photographs are classified as intellectual property that is protected by United States copyright laws and internationally by the Berne Convention. Unauthorized use of copyrighted material is illegal and an infringement of copyright laws. This web site and all photographs contained within this web site are copyrighted and may NOT be used, reproduced and/or copied in any form, including electronic (scanning, altering, etc. ), without written permission from Family Enhancement & Play Therapy Center, Inc./Play Therapy Press which represents the photographic and written work of Risë VanFleet, Ph.D.